This mourning badge was created to commemorate Lincoln's death and was most likely worn in the period of national mourning following the assassination. It is rectangular in shape and tapers to a point at the bottom, with a blue tassel hanging from the end. The top features a blue floral design, underneath which are the words "Assassinated at Washington 14 April 1865," and Lincoln's words "I Have Said Nothing But What I Am Willing to Live by, and if it be the Pleasure to Almighty God, to Die By. (A. Lincoln." Underneath this quote is an eagle and shield design with an oval Lincoln portrait. 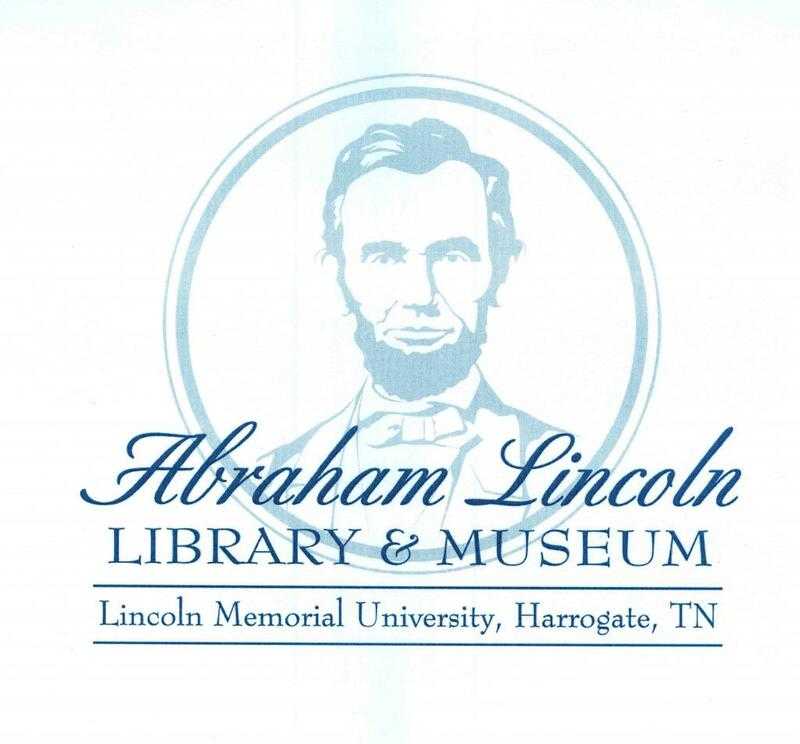 At bottom are the words "The Late Lamented President Lincoln" in floral motif atop two crossed flags. The words "T. Steven Coventry" appear on the back, and it is likely that this is the maker.